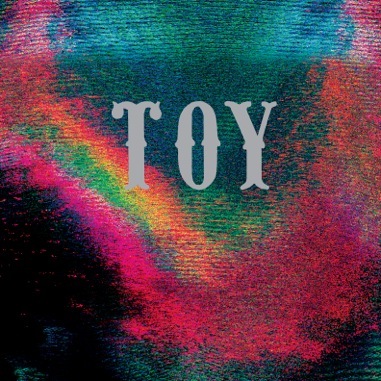 Toy are a British shoegaze indie rock band that’s getting a lot of press off their self-titled debut album. You will hear influences of the original shoegazer bands like Ride, Slowdive, and classic rock influences like David Bowie and Brian Eno. This particular genre has been floating around for decades, the only one of them to really hit it big were Oasis, who became the pop band their success had hypothesized they would be. But Toy aren’t Oasis, nor are they going down that path. They are competent musicians, but this style is dated and dead to most. Conversely, they are getting much attention as if this is something new musically. Trends go in and out like clothing in fashion. All of the arts follow.